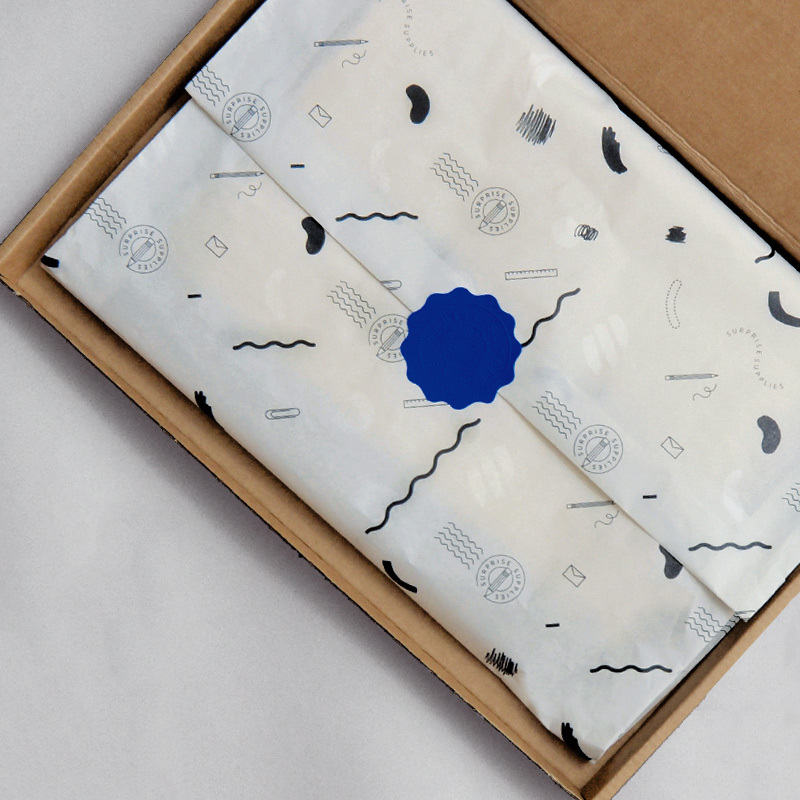 Give yourself a monthly creative nudge with stationery subscription boxes full of inspiration. Every month we take on a fresh theme and scour the globe to find new design-led desktop tools for you to discover. We also show off our favourite new illustrators, designers, and small businesses to inspire you to get creating. Whatever your job, we could all use a monthly reminder. Discover big and small brands, new materials and printed goods, sourced far and wide. All our stationery is useful as well as looking stylish on your desk. Rolling Monthly Subscription. Includes free UK delivery. A monthly delivery of 4-6 specialist stationery and paper items. Pick your subscription from the options above (you can cancel any time). We'll send you a box of stationery every month. Each adheres to a different theme. We bill you on the first of the month but you can cancel whenever you wish. Whilst working professionally as an in-house graphic designer, founder Lindsey Gooden fell out of the routine of creating her own personal work. Her day job gave some creative satisfaction but there never seemed to be enough time to be creative. Surprise Supplies was born with the aim of encouraging people to keep being creative, and fulfilling personal goals in their everyday life. Trying out new tools, being more organised or starting a new sketchbook can help to inspire your own creative practice and keep things moving when you can. We keep our packaging as eco friendly as possible. Our custom tissue has been supplied by NoIssue.